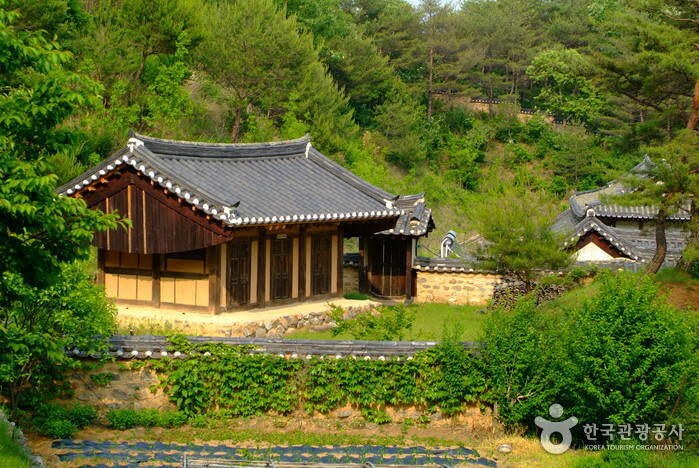 Jirye Arts Village is a great place to have a unique experience. 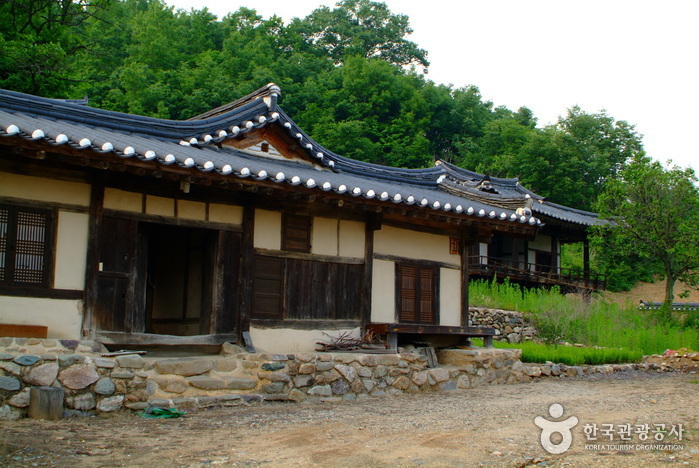 Every month there are events such as making rice cake or kimchi and you can stay in traditional Korean houses. 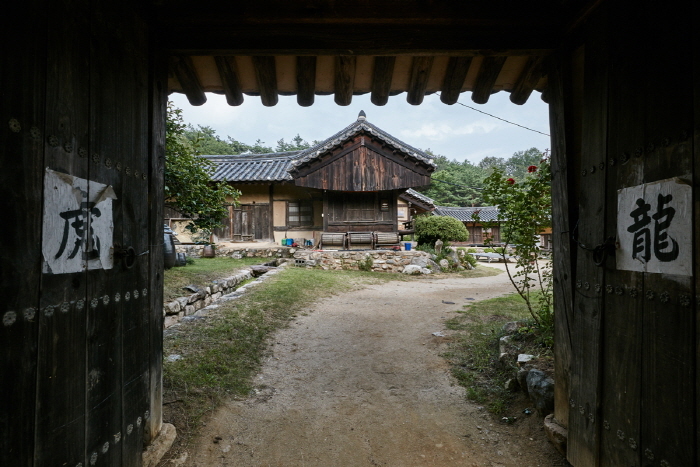 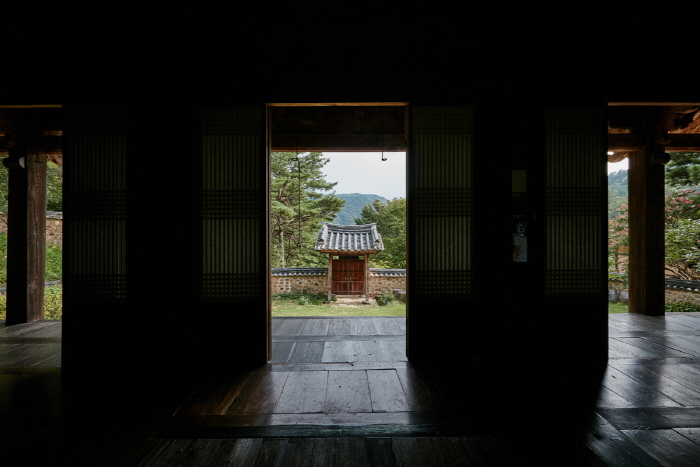 Jirye Arts Village is a village with Jisan Seodang (Cultural Asset No. 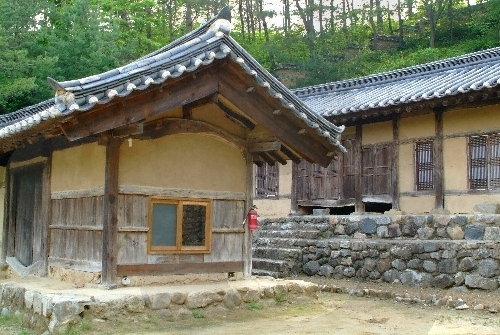 49), Jichonjongtaek (Cultural Asset No. 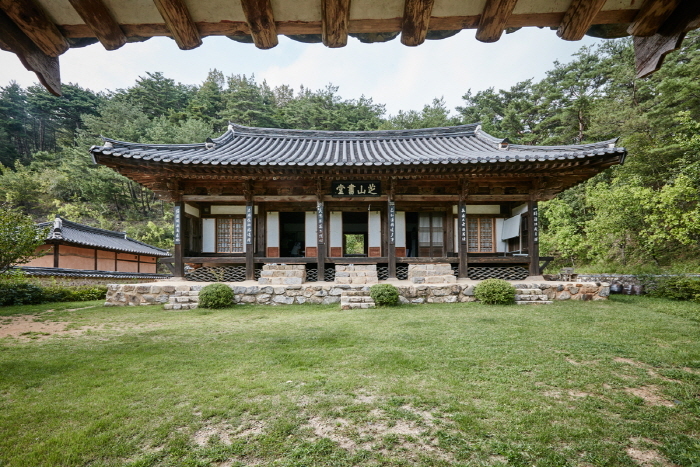 44), and Jichonjecheong (Cultural Asset No. 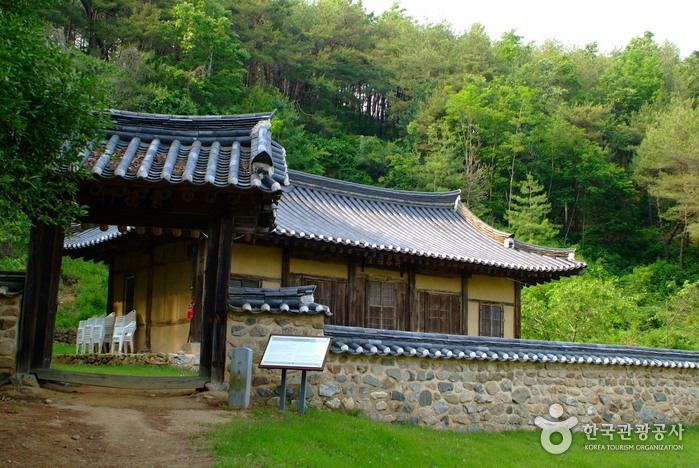 46), which were moved from the Imha Dam area because of the possibility of being flooded. 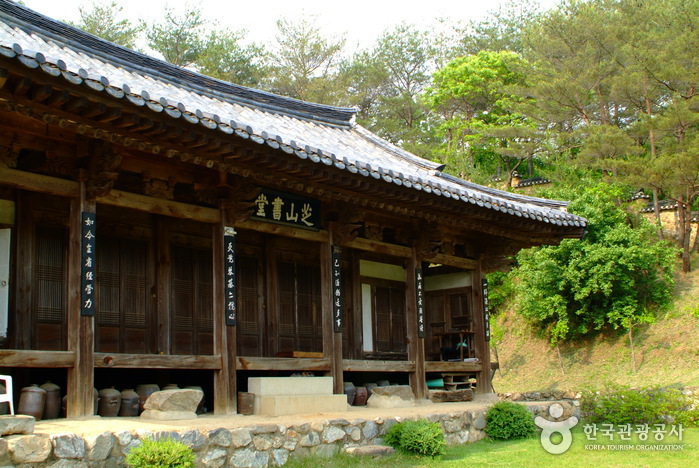 Jisan Seodang was established in 1800, the 24th year under the reign of King Jeongjo (reign 1752~1800) in remembrance of the achievements of Kim Bang-Geol, as a place for the future generations to study in. 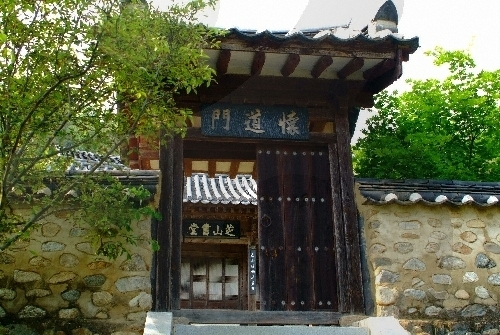 Jichonjongtaek is the head house of Kim Bang-Geol’s Family. 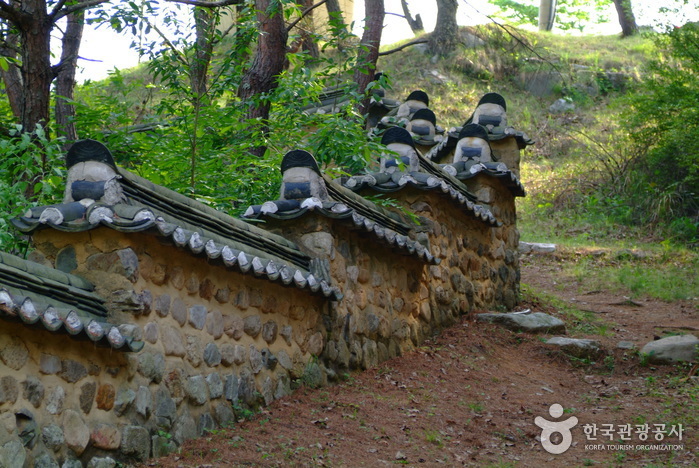 Established in 1712 at his own request, Jichonjecheong was a shrine where sacrificial rites were held, which has been used as an auditorium. 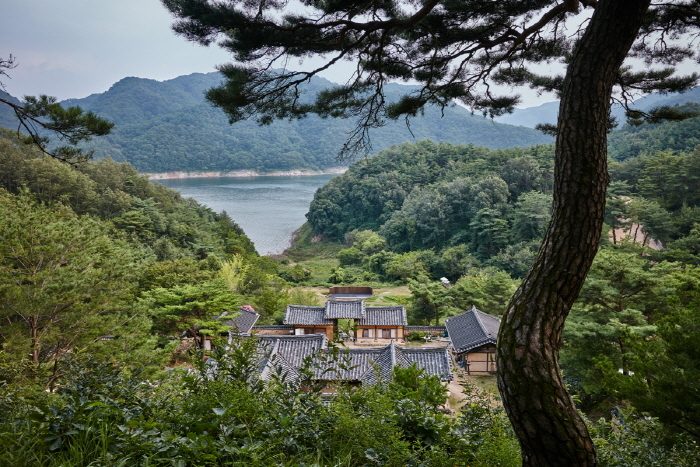 Beyond the tile-roofed houses, low mountains surround Jirye Arts Village, and there is a lake down from the village. 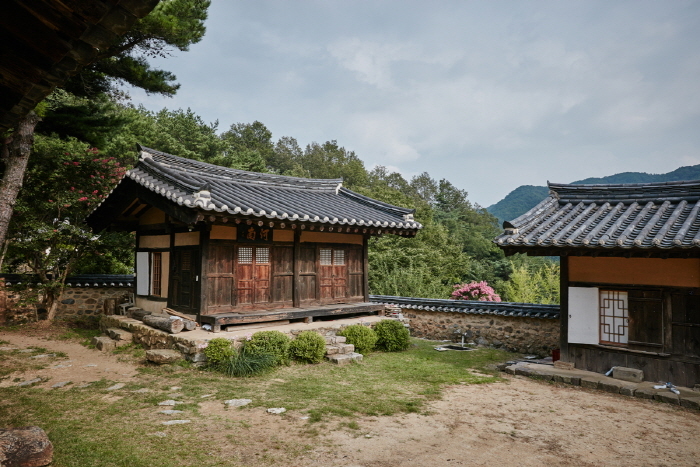 If you pass the tall gate there is a large square and straight ahead is the main building, the schoolhouse on the right and a shrine on the left hill. 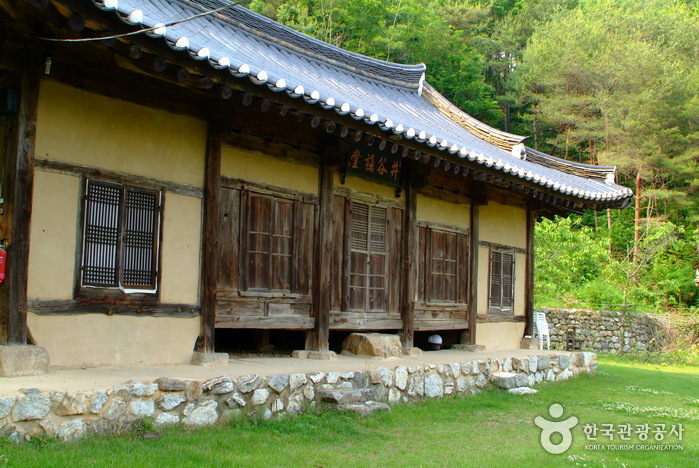 Although the village is 350 years old, there are houses with rooms that are heated with wood. 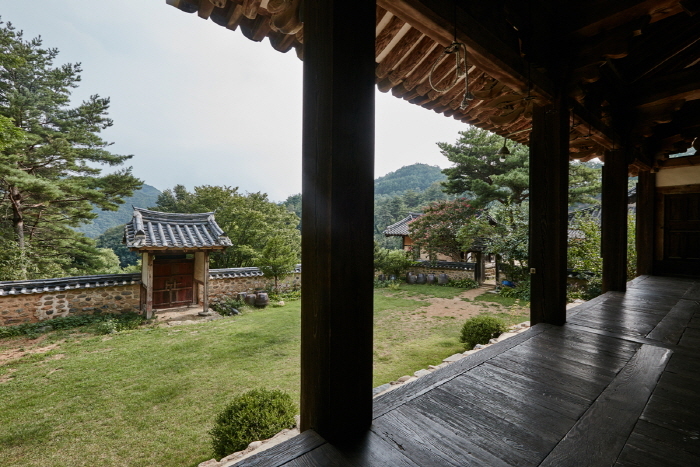 Because the village has preserved the old customs with small details, it is a great place to experience and understand Korean traditional culture. 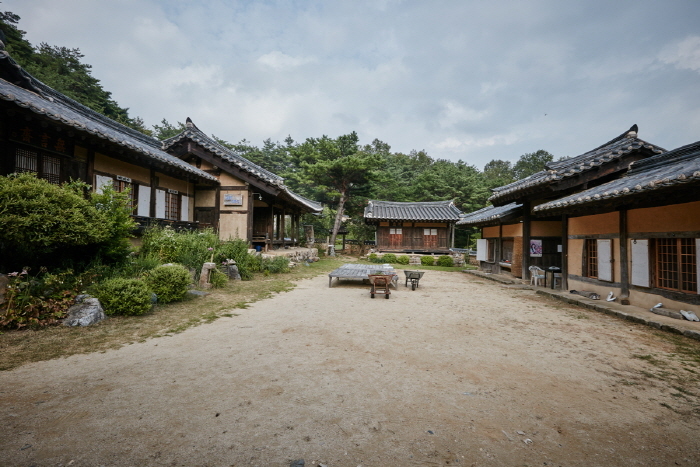 Jirye Arts Village is a cultural inquiry spot for foreigners, a creative space for the artists to work, and is also used as a conference space. 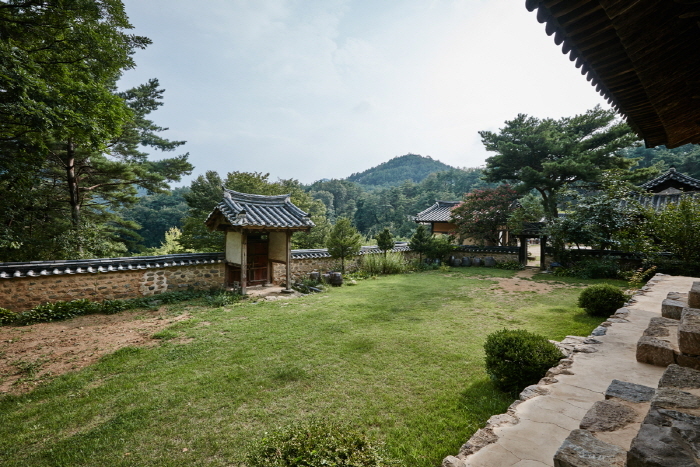 It is also used as a traditional life study site and as Confucianism institute. 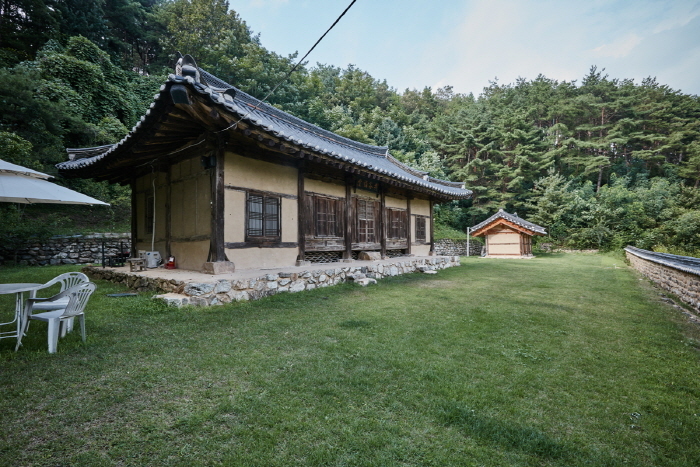 Accommodations, walking path, playground, etc. 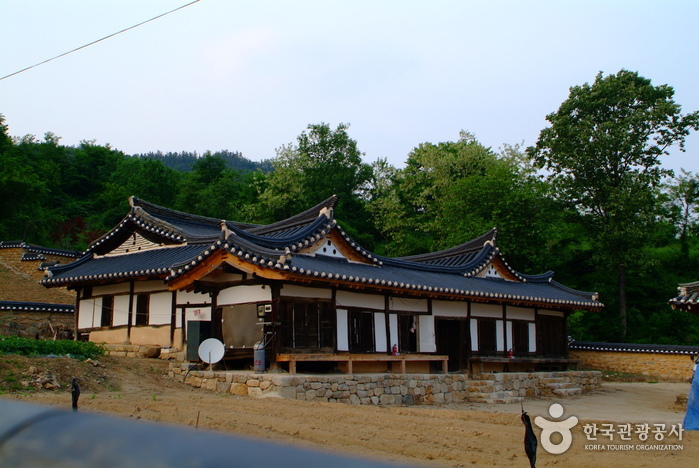 From Andong Station, take Bus 33 and get off at Imdong-myeon (임동면). 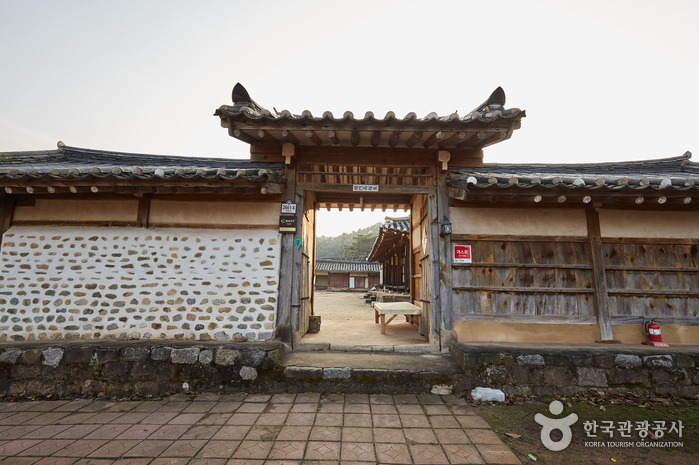 From Imdong-myeon, take a taxi to Jirye Arts Village (지례예술촌, 30min).